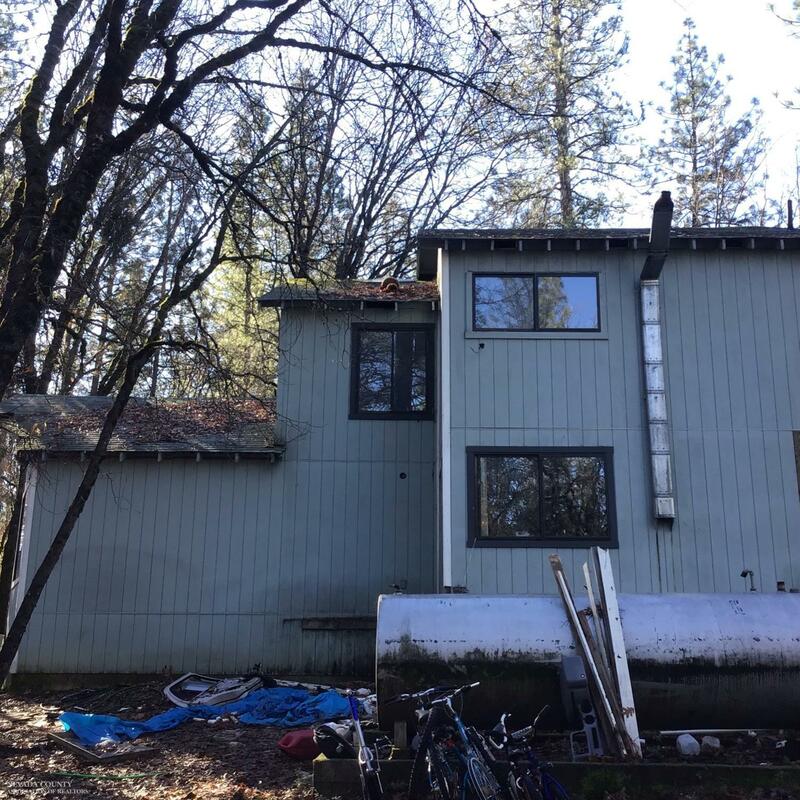 14284 Grizzly Hill Road, Nevada City, CA, 95959 - Photos, Videos & More! 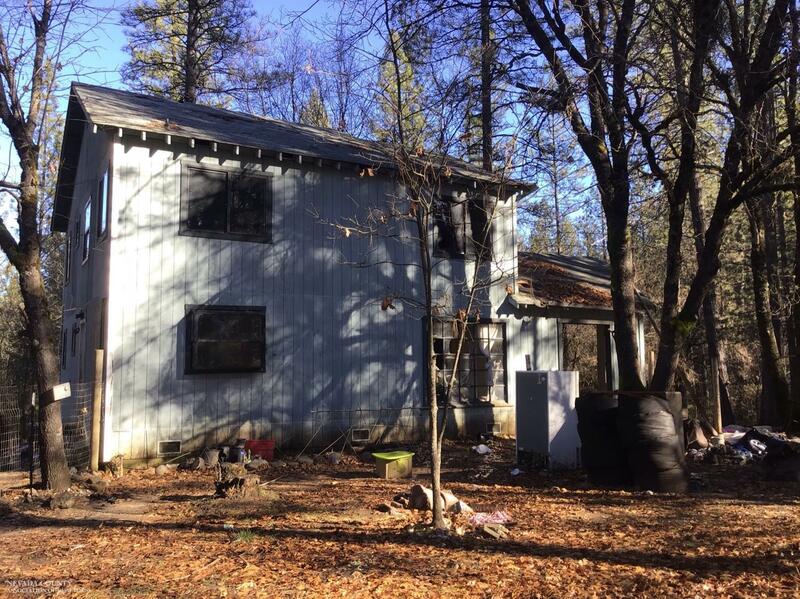 Distressed property in need of full rehab. 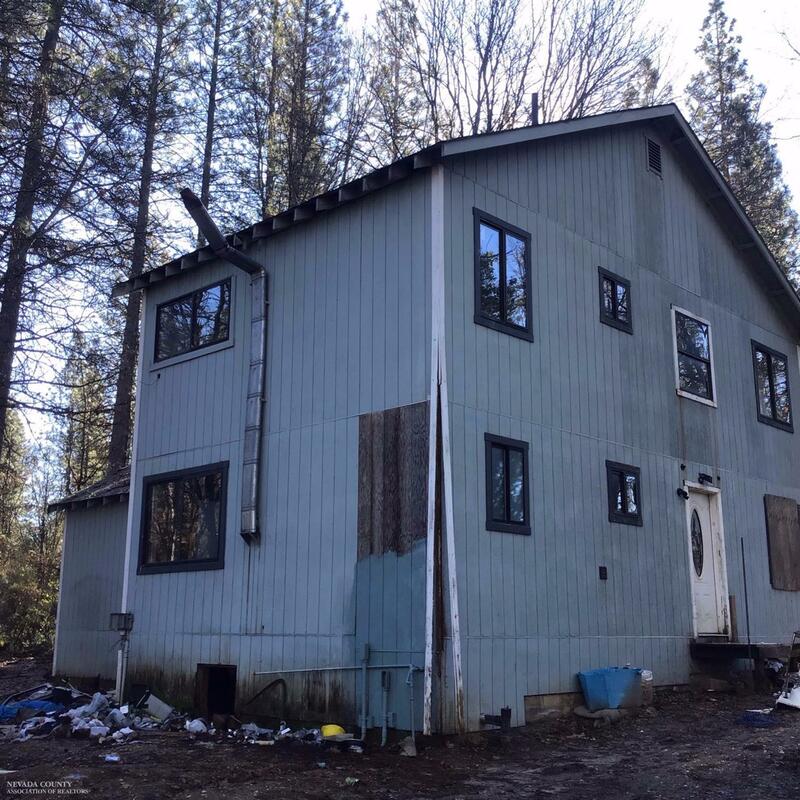 This sale includes parcel across the street at 14299 Grizzly Hill Rd. 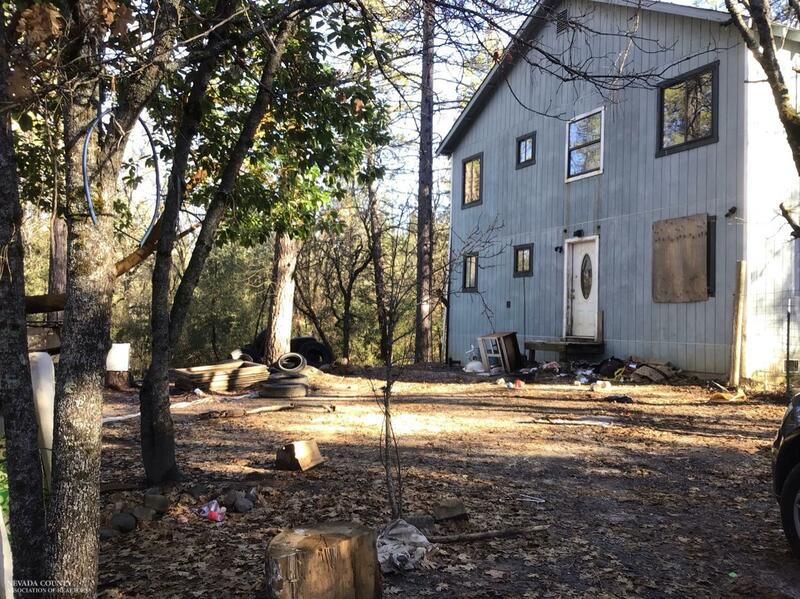 Total of both parcels combined is 6.37 acres. 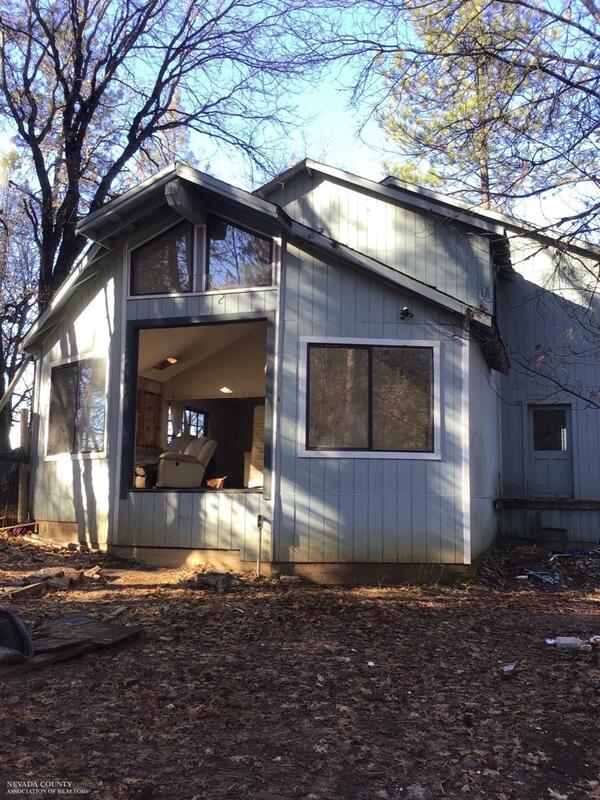 This home was once beautiful and can be again with some hard work and vision. 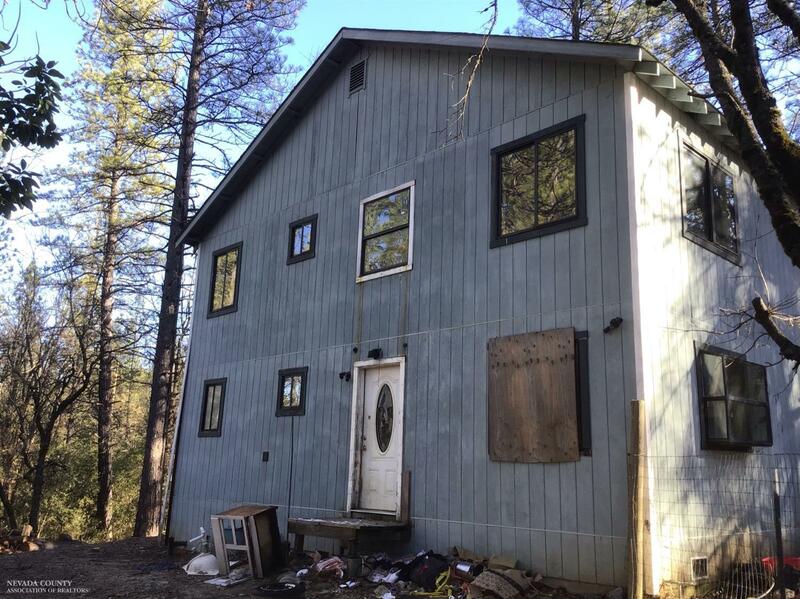 This spacious, off grid home has 4, possibly 5 bedrooms. 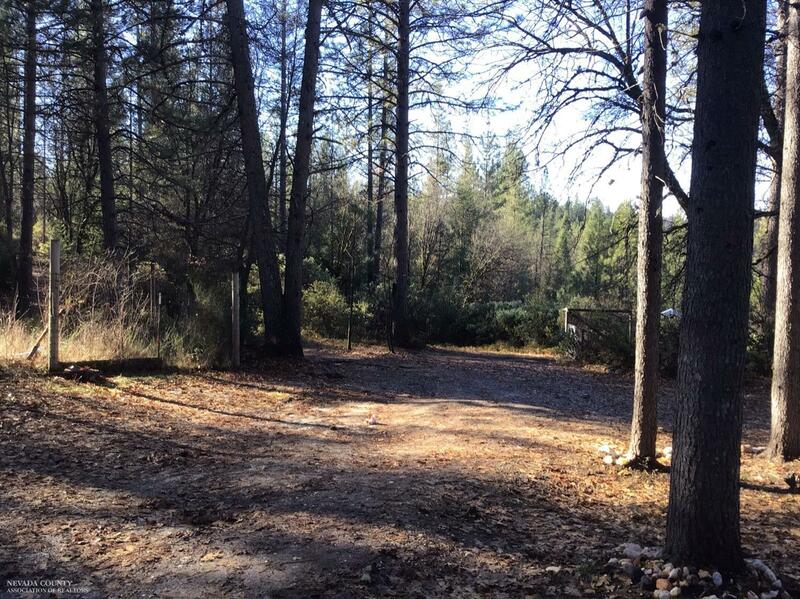 Beautiful property located just 1 mile away from Yuba River. Home is sold as-is, buyer to perform all inspections and investigations. Cash Only.